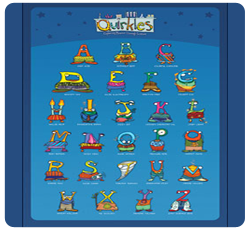 Decorate a room with this full color giant wall poster of the twenty-six Quirkles. 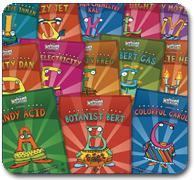 Watch the children get excited as they find the Quirkle that matches the beginning letter in their name. 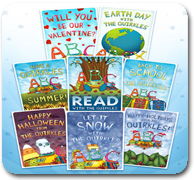 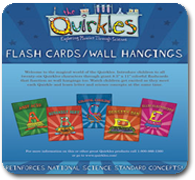 This colorful poster is a great way to display the Quirkles in your home or classroom.